Now lets take a recall.. About Microsoft’s strategy on Windows Phone Update. 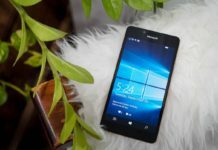 WP8.0 was the first major update from WP7.0. There also Microsoft surprised us by all the possible ways. 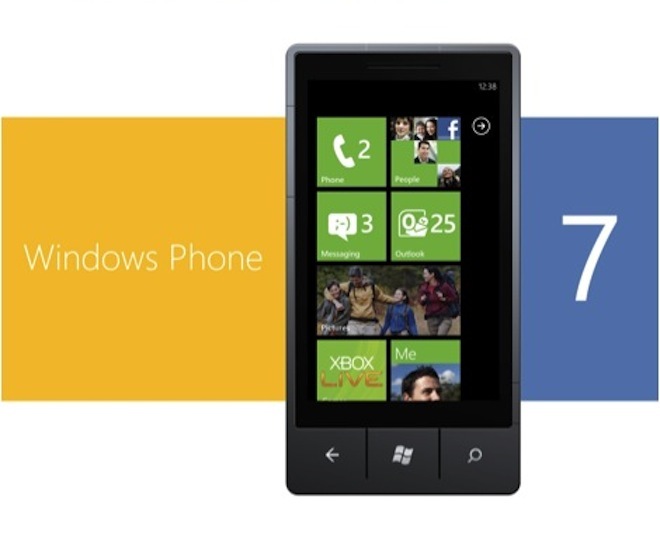 Not a single device which runs WP7.0/WP7.8 was eligible for this update. Update was all meant for new devices. WP8.0 Starts with devices x2x. 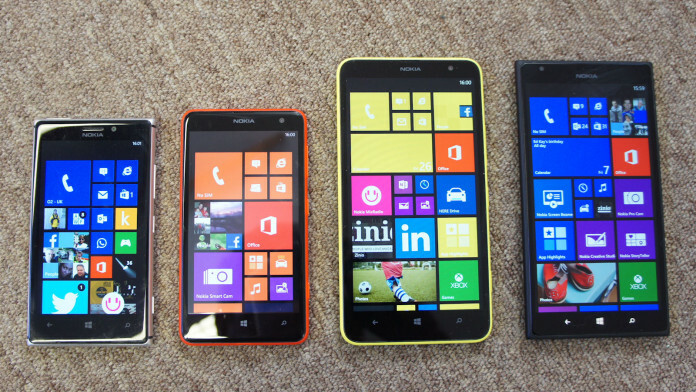 Devices like Lumia 520, 620, 720 was running WP8.0 outbox. Windows Phone 8.0 Update 2: Windows Phone Update 2 also called as Lumia Amber was a small update from WP8.0. This was the default OS for Lumia 625,925,928 & Lumia 1020. With this version Nokia started to name their Firmware in alphabetical order with name of Colors. 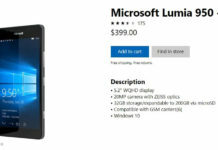 Lumia Amber was the First one. The famous “Glance Screen” Option was introduced with this version of OS. Windows Phone 8.0 Update 3: Windows Phone Update 3 or also called as Lumia Black was another update from WP8.0 Update 2. 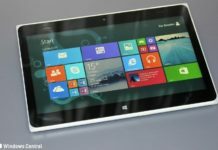 This was the default OS for 525, 1320 and Lumia 1520. 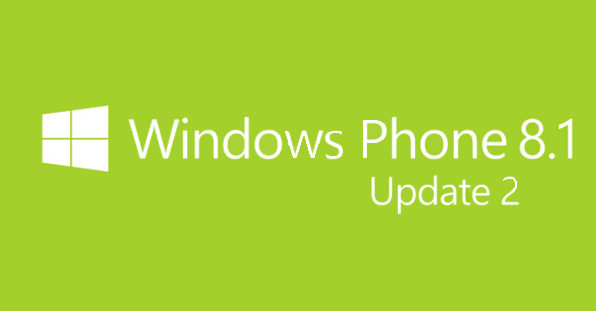 Any Windows Phone user will say that Windows Phone 8.1 was the major update for the whole Windows Phone OS. It was also called as Lumia Cyan. It totally changed the way how the OS looks like. 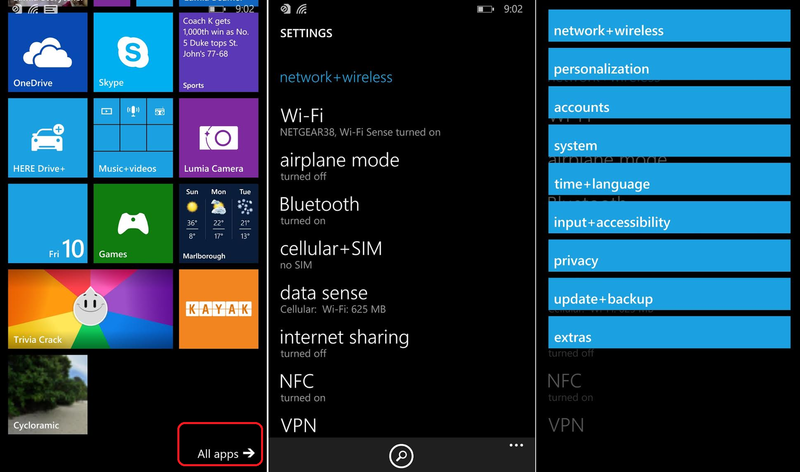 Windows Phone 8.1 brings many new features including notification bar. Fortunately all devices running WP8.0 was eligible for the update. Devices with x3x comes with WP8.1 outbox. Microsoft also started “Preview For Developers” with WP8.1. An earlier version to “Windows Insider”. With Preview for Developers app an user can test the early beta version of the OS before the general public release. 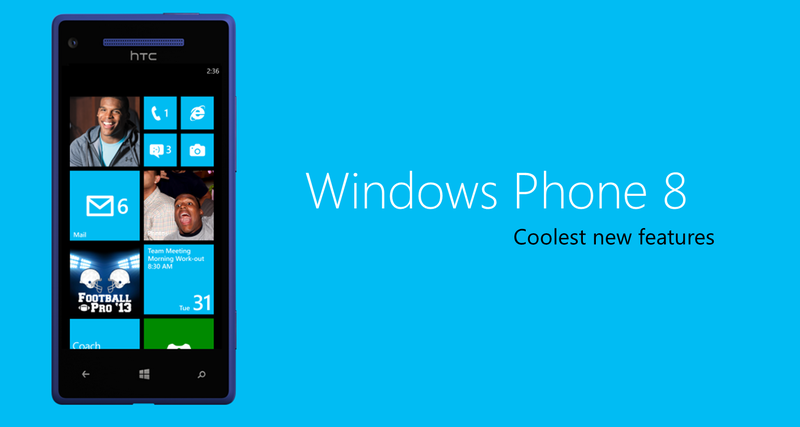 WP8.1 gets a warm welcome among Windows Phone users. 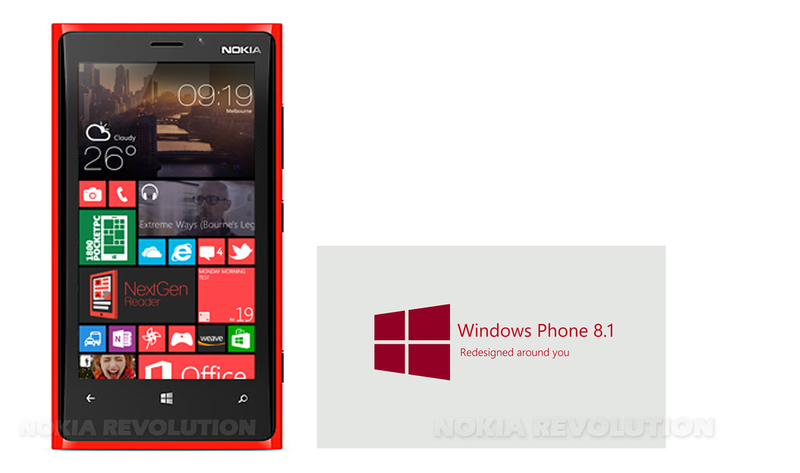 Windows Phone 8.1 Update 1 OR Lumia Denim: This was a small update from Windows Phone 8.1. Many new devices came with this deafult OS. Devices like 730, 830, 735 and Microsoft Lumia 535 came up with this version. Not many visible changes come up with version. This is the version on now majority of Windows Phone devices running. i.e, all the devices that are not eligible for Windows 10 Mobile. Settings: Find your phone settings more easily. Tap one of the new settings categories to jump to it, use Search to find a setting, or pan down to peruse in the traditional way. Additionally, phone settings can now be pinned to Start. Name your phone: Give your phone a name without connecting to a PC. Just tap Settings >About > Edit name to name it. VPN: Now you can use certificates to sign in for L2TP VPN connections. Always-on VPN profiles are now supported too, so you’re automatically and always connected. Bluetooth: Type with more than your thumbs. Use an external Bluetooth keyboard and watch the words fly on your phone. And now get your text messages straight from your car if it has a compatible Bluetooth system. App privacy permissions: Now you control whether an app can access your contacts, calendar, camera, microphone and text messages. Just tap Settings > App permissions to get started. The WP8.1 Update 2 has brought some useful changes. Including Bluetooth Keyboard support, redesign of settings menu, support for .MKV files, double tap on navigation bar to lock(only for on-screen navigation bar devices). This update should be pushed to devices which are not eligible for Windows 10 Mobile according to Microsoft. So here’s the Life cycle for Windows Phone 8.1. Start Date: 24/06/2014 and End Date:11/07/2017. There is enough time remaining for WP8.1 Lifecycle to end. Accurately 16 Months. 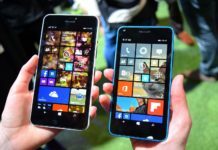 With Windows 10 Mobile released MS will continue support for a small amount of devices. What about other majority of devices out in the market. During the relaese of WP8.1 Microsoft was speaking mouthful about the Lifecycle they have given to the OS. Now not a single word from them. 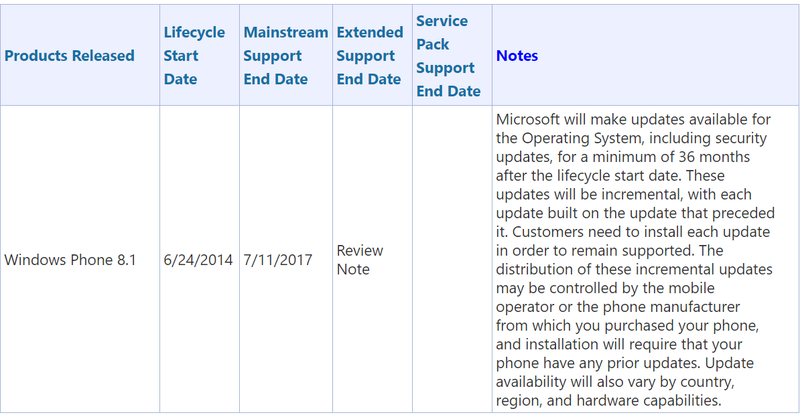 With this we understand that ending Product support all of a sudden is not a new thing for Microsoft. But this have changed. The number of WP8.1 users is very very large comparing to WP7/WP7.8. They are in the middle of the road with no where to go. As my Heading for this post says, I will/should use the word “CHEATED”. 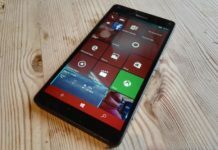 Every single Windows Insider has contributed something to Windows 10 Mobile through feedback app or directly giving reviews. We can clearly say that the decision to omit a large number of devices from eligible update list was not a last minute decision. Why can’t they tell it early that all devices will not be eligible. Just because they want the everything from all Insiders. And promised all WP8.1 devices are eligible for the update. If they announced earlier that all devices are not eligible for the update I bet they will loose 50% of its Insiders. Literally or Practically what Microsoft has done to its Insiders is not acceptable. 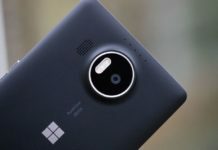 There is a vast 16 months to end the life cycle of WP8.1. So be wise and at least provide WP8.1 Update 2 and gave regular security updates to devices up to July 2017 if you really value your customers OR at least make sure Windows Phone is DEAD. !